Subscribe to my free sampler series, 10 Days to Better Adulting. You’ll get a message every other day with awareness-expanding info and practical tools to try out. Let go of your lists of flaws and failures. Replace your blahs with bold self-confidence. Embrace better Adulting so you can feel happier, healthier, and proud of the person you become. Thanks for subscribing! Looking forward to Adulting with you. I work with leaders who want to create psychologically safe environments that allow their teams to excel. I do this by helping them source emotional resilience, conscious compassion and empathy. I also teach healthy and ethical use of power and boundaries, which are essential to creating safe, inclusive, empowering spaces. It can be difficult to lead a team from your heart without getting walked over. 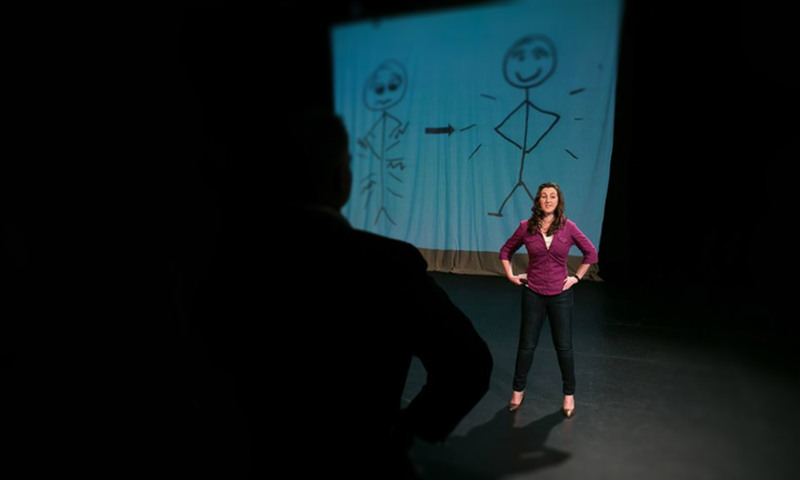 It’s equally challenging to wield power skillfully without steamrolling people you work with. You want to bring your ideals into reality, without being a doormat or a jerk. But who can you trust to help you find that balance? That’s where I come in — I’m your leadership guide, here to help you figure out your dealbreakers, communicate them with strength and compassion, and create your own path out of your values, while being mindful of your impact. This isn’t coaching–you don’t have to show up with completed homework. You don’t have to be accountable to me or ‘perform’ in any way for me. By hiring me, you’re getting the support you need, IN THE WAY YOU NEED IT, moment to moment. That means sometimes I give you tasks to practice. Sometimes I’m the shoulder you cry on. Sometimes I’m your website proofreader. Sometimes I’m the late-night text that reminds you of your big dreams and that you’ve got this. And yeah, sometimes I’m the wizard for a big magical process to clear out the unseen energies holding you back. If my clients feel in any way burdened by having my guidance on board, I’m not doing my job right. What causes depression and anxiety? This illustrated mind-hack reveals what thoughts are sabotaging you and how to work with them to create inner freedom and joy. 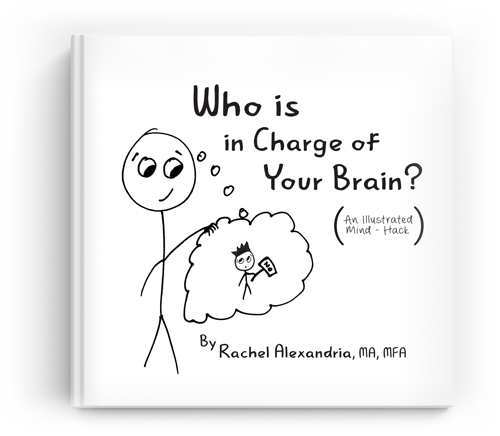 This little book takes you step by step, through drawings, to show you what’s happening in your head when you’re stuck in self-defeating patterns. Learn about the traps you get caught in and how to get out. Keep this friendly mind-hack on your office desk, coffee table, or nightstand as a conscious reminder to be kind to yourself. Gift it to friends and family to share the joy you’ve found from being in charge of your brain! Help your organization learn to handle conflict with skill, power, and grace. My sessions with Rachel opened up my thought process to other approaches to achieve self-esteem and allow myself to be more vulnerable. She created permission to experience rapid personal growth and understanding of myself. I have gained more confidence, improved decision making and exhibit better leadership than in past years. Better clarity on goals and achievement. Living without fear as I am in control and not living others’ definitions of me. I have become aware that I am attracting better employees, clients and supportive people in my personal life. She listens to the connection between your mind and your soul. As a practitioner, you must be able to debrief with someone on an equal playing field of morals and ethics. I am able to process things with Rachel that I cannot share with anyone else. This level of confidence and understanding is worth her entire fee alone. Because Rachel works with her client at their level or pace, the work moves exactly how it should when the person is clear about what they want. She listens to the connection of your soul and mind. She has a strong intuition that provides her insight into your needs, as well as decades of professional experience that has honed her techniques towards mastery. Our sessions are infinitely productive in short spans of time. The results practically leap at me throughout the weeks. Overall, I recommend working with Rachel when you are ready to go deeper, face your challenges straight on, and confidently move forward towards what you are meant for in this life. 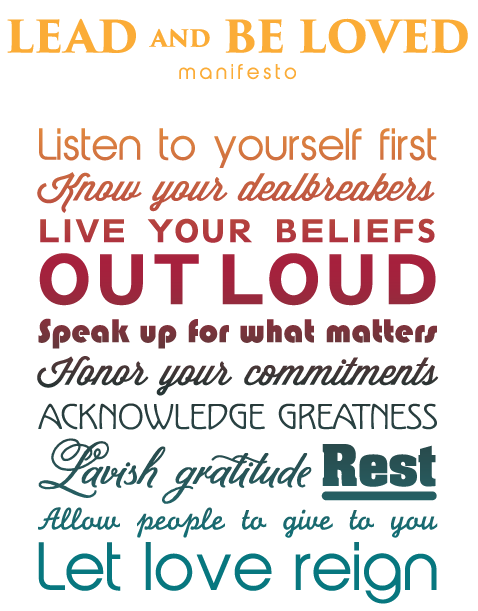 Live your beliefs out loud. Speak up for what matters.